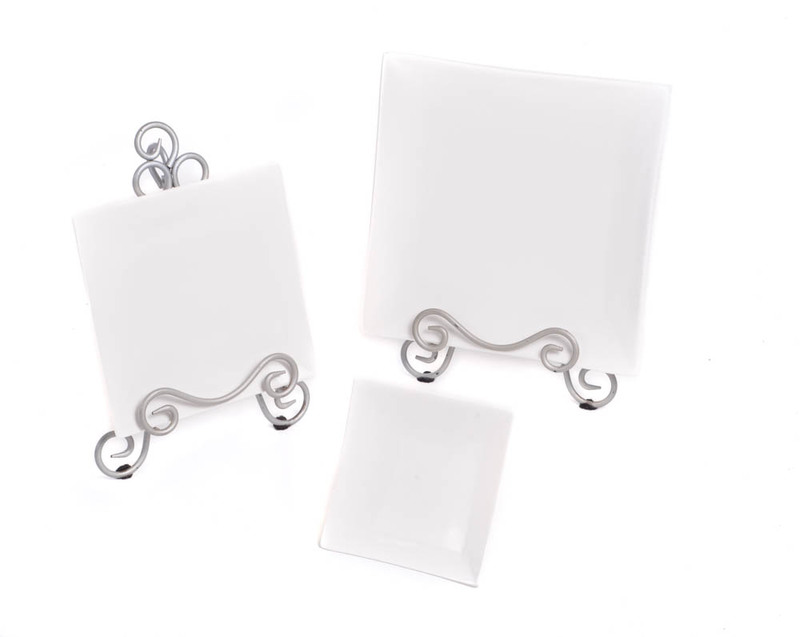 These silver acrylic chargers are the perfect decorative accessories to enhance the appeal of your event. 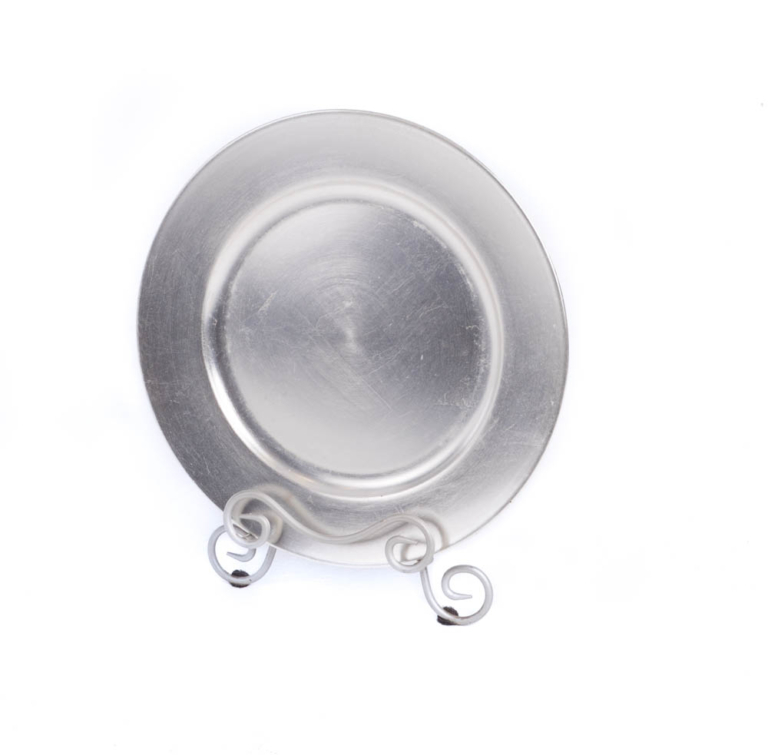 Please note that these silver acrylic chargers are for decorative purposes only. 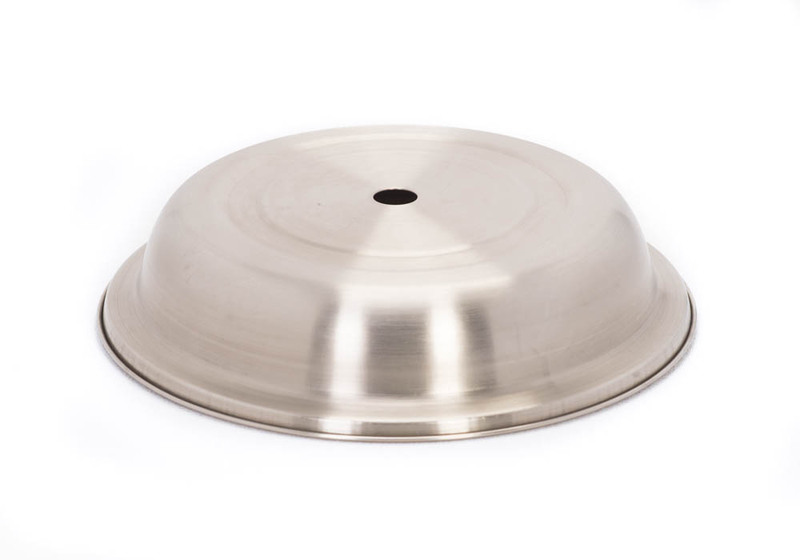 The luminescent silver coloring is sure to add some class to your event. 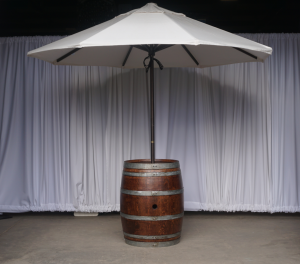 Perfect event accessory rentals for special events such as weddings or banquets. 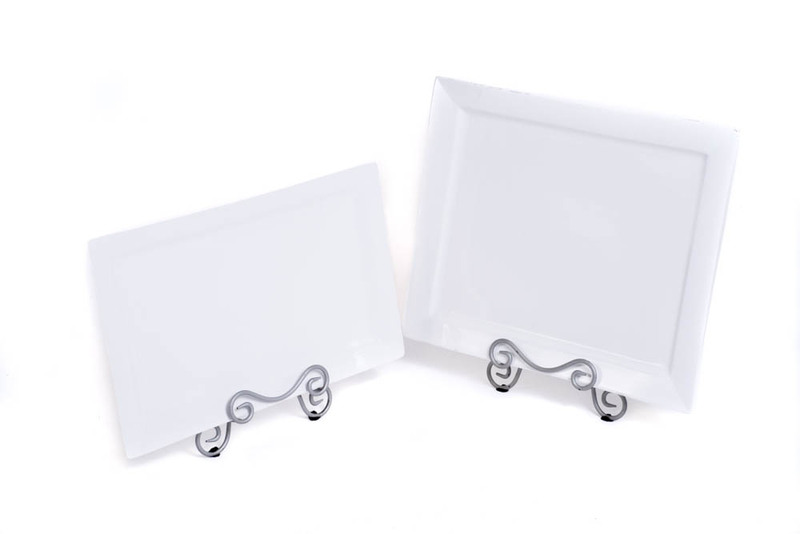 Complete with a base to make the acrylic chargers visible for your guests, these silver decorative pieces will help to enhance the appeal of your special event. Select the quantity that you require now and add these event accessories to your cart now.